We have had a great second week with lots of people dropping in to our craft shop and new membership sign ups, including our very FIRST mail order membership! If you can’t get to our store or if you live interstate then our mail order service may suit you very well. Basically instead of you coming in and collecting bags, we send you archive boxes instead. One bag is equivalent to one archive box. You pay the postage up front. Postage costs $10.00 per box for Melbourne Metro, $15.00 per box for rural Victoria and $20.00 per box for interstate. You can even mix and match – collect some bags and have the rest sent out. We want to make sure you take full advantage of your membership and we know lots of people who love our stuff but for whatever reason, can’t make it out to Bayswater to see us. 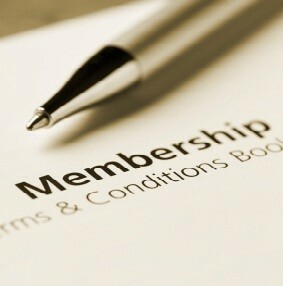 To sign up for mail order membership click here.